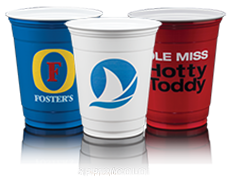 We print Custom plastic cups and custom paper cups for all occasions. 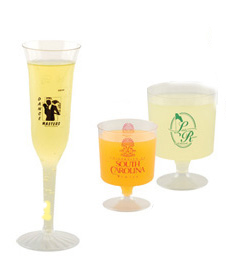 Are you looking for wholesale cups with fast turn around and free shipping? We have that for you. 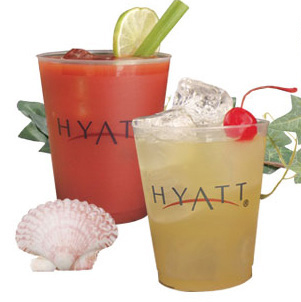 We’d love to be part of your next event and we make it easy to order custom plastic cups. Click on the links here for the style of cup you prefer. Pricing and info is on each page. Feel free to email us with any questions: info@thediscountprinter.com or text us at 305-56-9850! 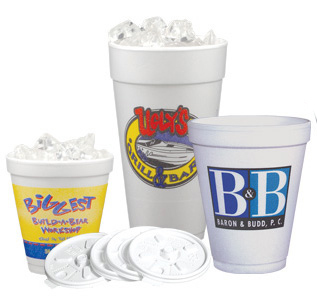 We know you’re looking for quality plastic cups and custom paper cups – cups you can proudly put your name and logo on. We do that. 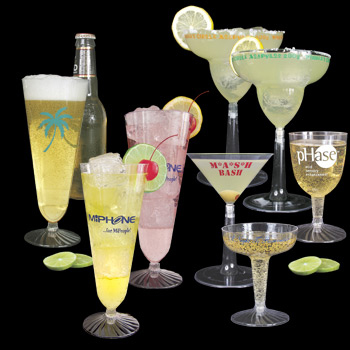 Furthermore, we offer the best quality cups – plastic cups and paper cups with impeccable printing. Also, you’ll be proud to use our products. 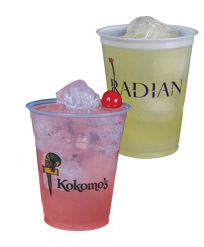 We offer wholesale pricing on cups because we know that’s what you are looking for. 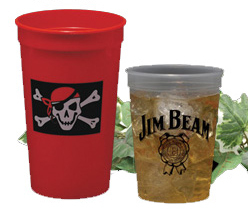 These cups are perfect for any occasion – business, schools, churches, whatever. Just tell us what you like. We’ll happily send you a proof. 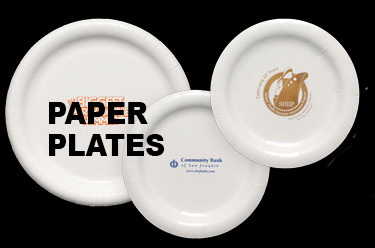 Take these plastic cups and custom paper cups for example on a picnic, use them for a wedding or shower or corporate event. How about your school or club? Furthermore, put your brand on logo cups. 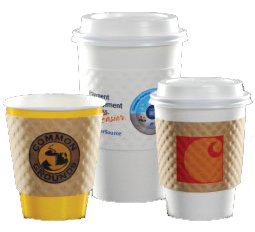 In fact, we print full color on paper cups, or full color imprint on custom plastic cups. Perfectly printed cups made in the USA. 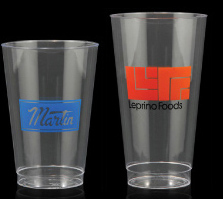 We also offer free PMS ink matching so that your logo will stand out on custom plastic cups. 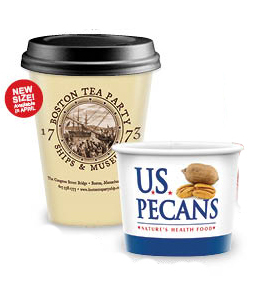 For example, our printed paper cups are coated inside for use with either hot or cold beverages. Environmental and fire safety issues make these new versions of an old Idea worth looking into. 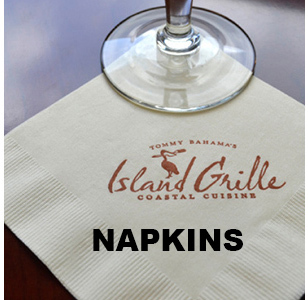 Paper cups are not recommended for alcoholic beverages. Order as little as 100. Larger volume discounts. Made from renewable resource. Recyclable, too. MADE IN AMERICA. PRINTED IN AMERICA. HOW ARE PLASTIC CUPS MADE? Thank you for always coming through in a pinch. Our event was lots of fun and the martini glasses made it special. We ordered cups and napkins for our wedding and they were fabulous. Very good quality and arrived in time. 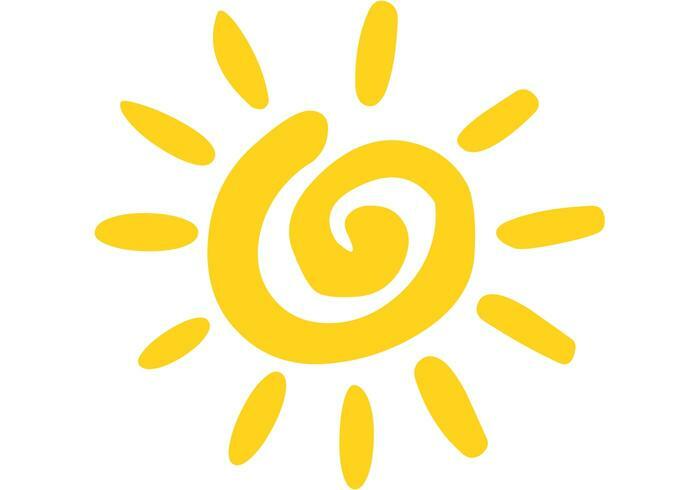 Thanks to you and your wonderful staff. I wanted to thank you for the wonderful tumblers. People at the reunion kept asking us where we got them, they loved them!